Christmas kettles, ringing bells and thrift stores. These are the images which most people associate with The Salvation Army. But look closer and you will find a diverse and vibrant array of spiritual and social service programs catering to the needs of families, children, seniors and individuals. At The Salvation Army, we strongly believe God's will for believers is that they be committed to the local church. 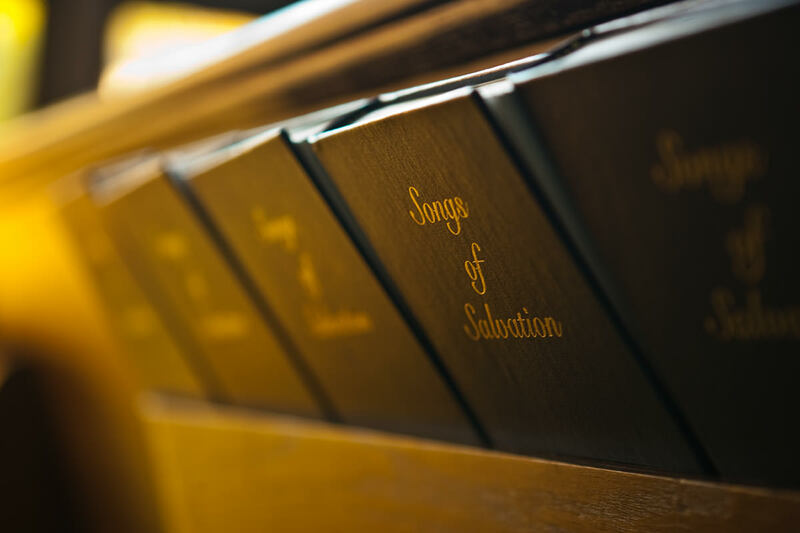 Although you will not find a specific Bible verse commanding church membership directly, the general principles laid throughout the New Testament make a strong case for church membership. Of course, aside from the responsibility of each member to be committed to a local church, there should also be a strong desire to live a life that is in conformity with God's will that is motivated by a genuine love for Him. The Salvation Army Spokane Citadel Corps actively seeks to fulfill its mission by reaching out to others in the name of Jesus Christ, and introducing every one to a loving relationship with God. We invite you to worship with us on Sundays at 222 E Indiana Ave. in Spokane. We also encourage you - and your family members - to participate in our weekday fellowship groups which will give you the opportunity to connect with other church members. For more information about our schedule and weekly programs, contact us at (509) 325-6810.